New research, conducted in collaboration with SPILLERS® shows that even healthy older horses have increased insulin responses, compared to younger horses, in response to a starch rich or starch and sugar rich meal. 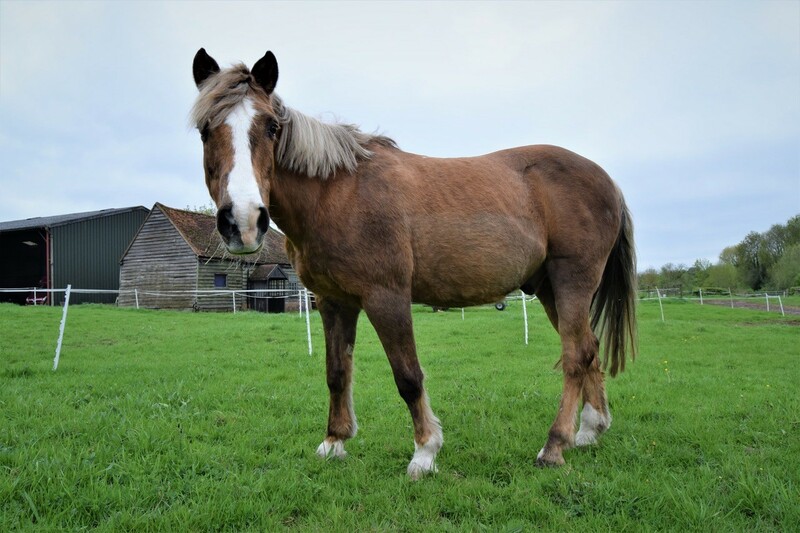 This suggests that older horses, whether or not they have been diagnosed with insulin dysregulation, need an appropriate diet and management plan to help minimise the risks associated with insulin dysregulation such as laminitis. Insulin is a hormone produced by the pancreas. The release of insulin signals cells, especially in the muscle and liver, to take up glucose from the blood. A high level of insulin in the blood (hyperinsulinemia) may or may not be accompanied by insulin resistance (failure of cells to respond appropriately to insulin). This is why a new term insulin dysregulation is now used and refers collectively to excessive insulin responses to sugars, and/or fasting hyperinsulinaemia and/or insulin resistance. 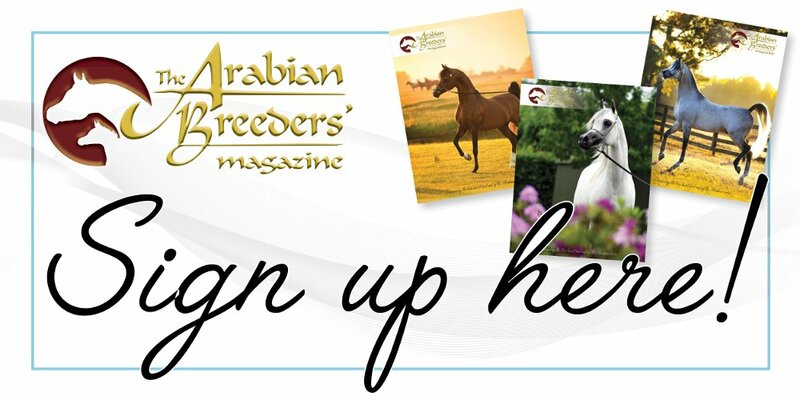 Two new studies, conducted by WALTHAM®, who provides the science underpinning the SPILLERS® brand, in collaboration with Michigan State University, aimed to find out more about the relationship between insulin dysregulation, dietary adaptation, and aging to help guide more appropriate feeding regimens for senior horses. Both studies investigated tissue insulin resistance and the insulin response in healthy adults compared to healthy senior horses adapted to diets with varying levels and sources of hydrolysable and structural carbohydrate (starch, sugar, and fibre). Results from both studies showed insulin responses tend to increase with age in healthy horses, regardless of the diet they had been fed prior to evaluation. The insulin response, for example, was highest in the senior horses fed a starch rich meal even when they had been adapted to such a diet. These studies are two of a number of exciting SPILLERS® research collaborations aimed at helping to benefit the lives of senior horses in the UK and around the world.